Openspace is a Responsive WordPress Theme best suited for any business, portfolio, photography and personal sites. Fits all popular mobile devices and tablets. 3 Sliders (CarouFresdsell, Flex, and Revolution Slider. 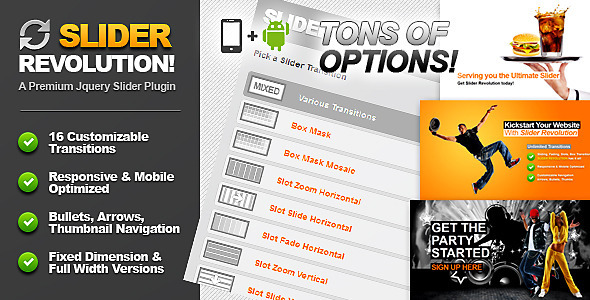 Revolution Slider is powered by Slider Revolution Responsive jQuery Plugin from themepunch. This amazing plugin (12$ value) is included! Thanks to everobody who informed us about errors, bugs and features that could be useful in Cameleon Theme. We fixed reported bugs and added new features to increase usability of our theme in order to suit your needs.